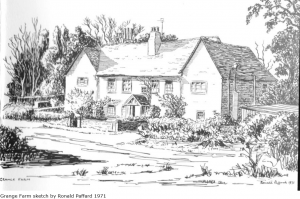 Unveiling – The Deane Helmet is classed as a National Treasure. It is the world’s first successful diving helmet and dates from the early 1820s. 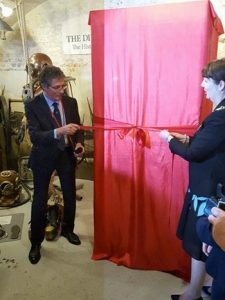 The Historic Diving Society are extremely proud to have it in their museum in Gosport, on loan from The Science Museum, as this is the first time it has ever been on display. 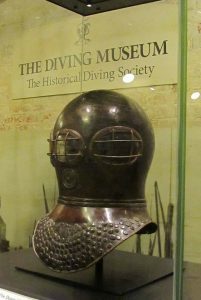 On Thursday 8th and Friday 9th September you can enjoy all of the displays, including The Deane Helmet, at The Diving Museum for FREE for Heritage Open Days! 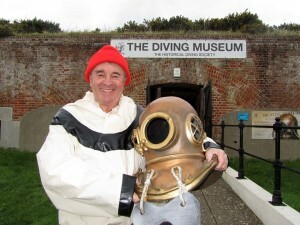 But if you can’t wait that long, The Diving Museum is open for the 2017 season on Good Friday (14 April) and every weekend until the end of October (11am to 4pm) with an admission charge.